Santiago’s a buzzing city where something’s always going on, from a variety of easily accessible day trips, to informative walking tours, plenty of cultural events and a great nightlife. Here are some of the best places to stay while exploring Chile’s fantastic capital. Found in the beautiful Lastarria neighbourhood is this clean and friendly hostel. Just minutes away from the bars and cafes and not far from the sights and the clubs of Bellavista, it’d be hard to find a better location. Step out and walk through the Forestal Park or grab a cup of coffee in one of the many hip cafes. 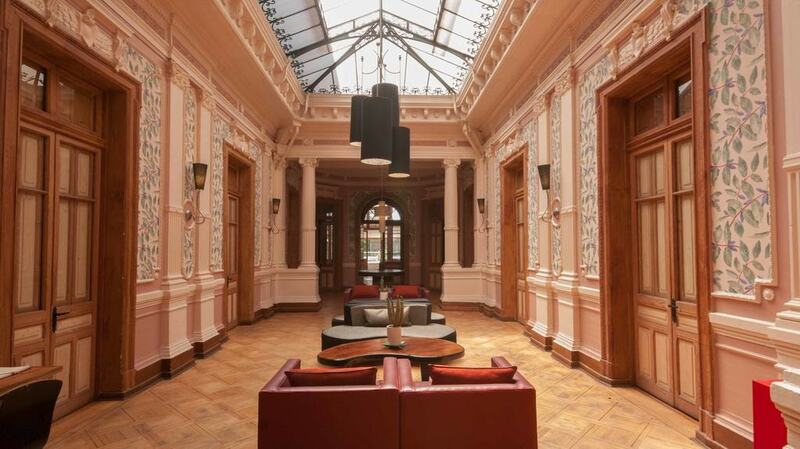 With grand interiors rivaling the most expensive hotels, Happy House is located in the heart of Santiago and just seconds away from La Moneda. 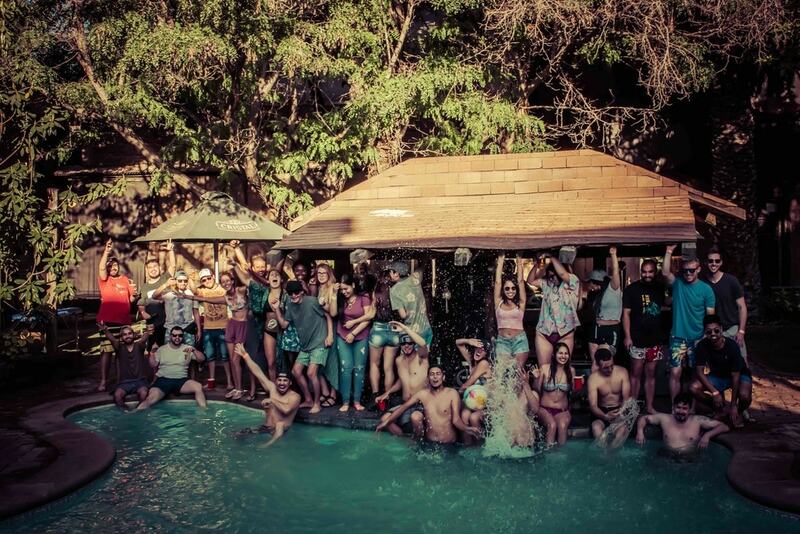 The hostel offers a variety of options for residents to stay entertained, including a pool table, an outdoor swimming pool, a range of DVDs and an on-site bar to make it an incredible stay. Also, be sure to book one of the hostel’s organized tours. 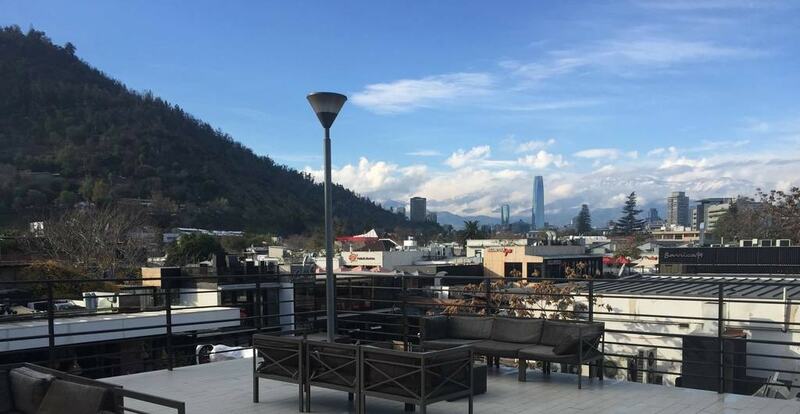 This boutique hostel in Barrio Bellavista is in the heart and soul of Santiago. Offering both dormitories and private rooms, the highlight of this hostel is the large terrace with a barbeque, perfect for socialising and watching the sunset. What’s more, if you want to dine out or grab a drink, there are many options available. After a morning of sightseeing, spend a hot summer’s afternoon at this oasis in Barrio Brasil complete with an outdoor swimming pool and bar. Whether cooking delicious meals in the fully-equipped kitchen or playing a game of pool or ping pong with newly found friends, La Casa Roja offers every traveler an opportunity at a fantastic time. 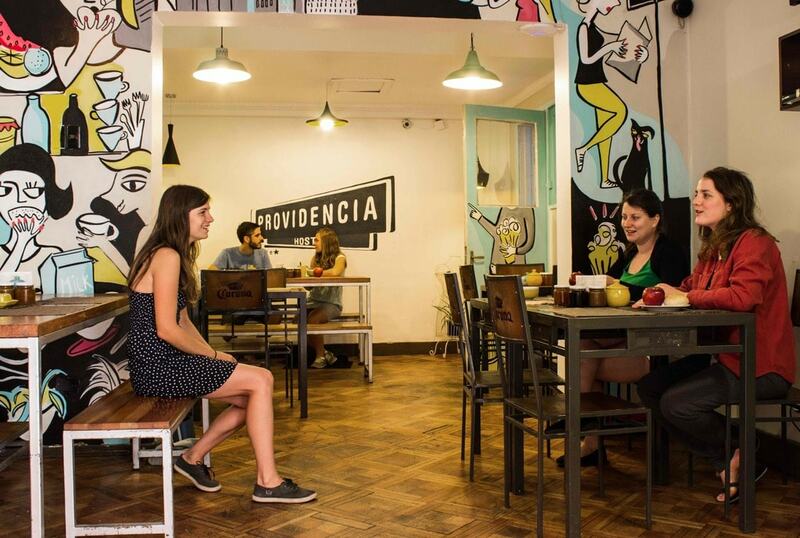 A great hostel for all types of travelers, Hostal Providencia has a bar and 3 kitchens to cater for all. Hosting terremoto and Pisco Sour evenings, it’s a great place to get to know others and isn’t far from the clubs of Bellavista. In addition, residents have the option to book from a number of interesting tours! 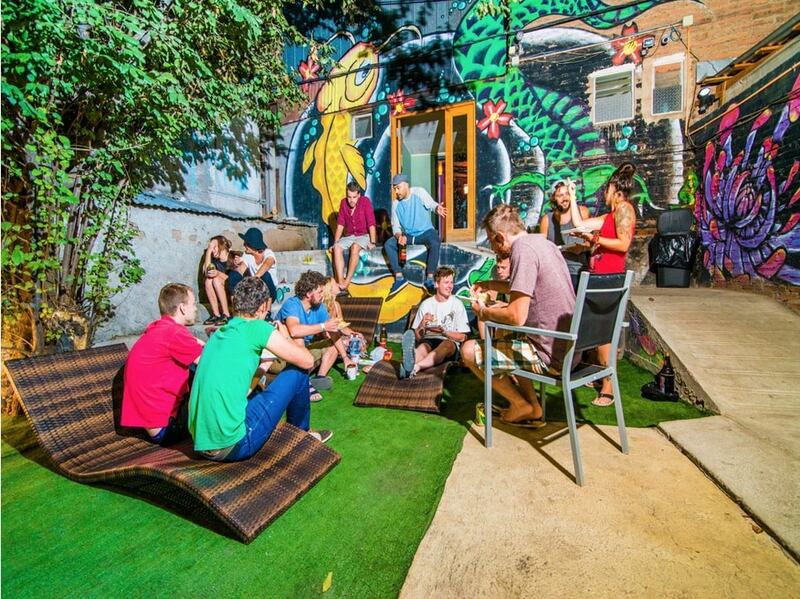 Enter the gates of this quirky hostel covered in street art in the buzzing Bellavista. It boasts a great outdoor space that’s perfect for cooking a barbecue on a hot summer night and meeting other travelers. Tired from a day’s exploring? Stay in and relax in one of two TV rooms with Netflix, comfy bean bags and sofas. Step back in time in this nearly 100-year-old house, with wooden floorboards, vintage oak furniture and a great vibe thanks to the communal rooftop where travelers congregate to catch the sun and make plans. Pop to the local food market just a stone’s throw away and be sure to try a terremoto and an empanada next door in La Piojera!